Upward Mobility Limousine Service, Inc. provides your senior loved ones the most comfortable ride they truly deserve. With the help of our compassionate drivers, an utmost and compassionate care will be given because we understand how delicate their health condition is. 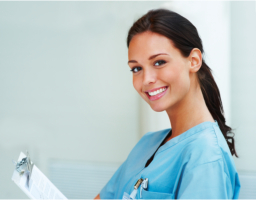 Looking for a safest and on-time transportation service to any of your desired nursing homes destination? 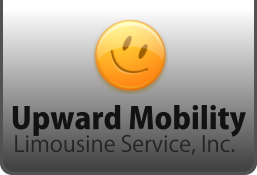 Upward Mobility Limousine Service, Inc. is always here to serve. For further details about our services, please call us at our customer service hotline number at 718-777-3330 or give us an online message using our inquiry form.